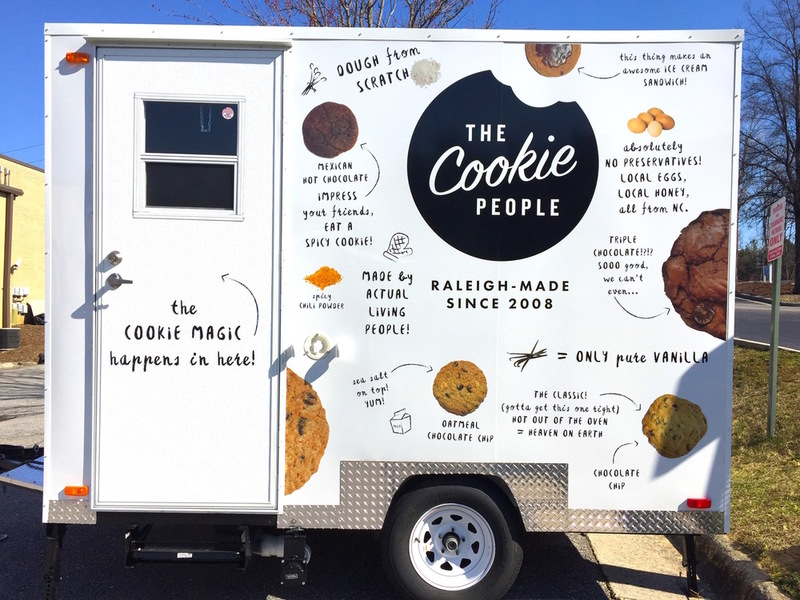 Dynamic duo April and Darren Morey have been making gourmet home made cookies for the Raleigh area since 2008, selling their cookies at food truck rallies, university campuses, and a host of local festivals and events. 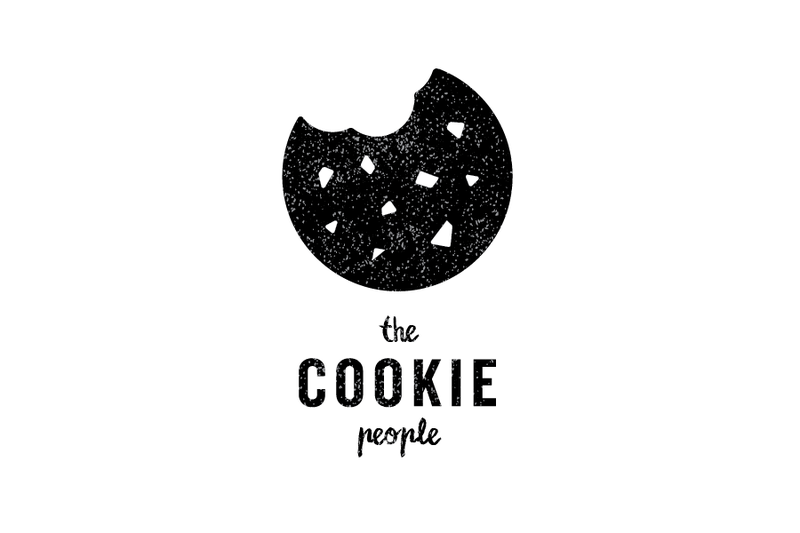 As their business expanded and the number of competitors in the area grew larger, April and Darren approached me to rebrand their business. 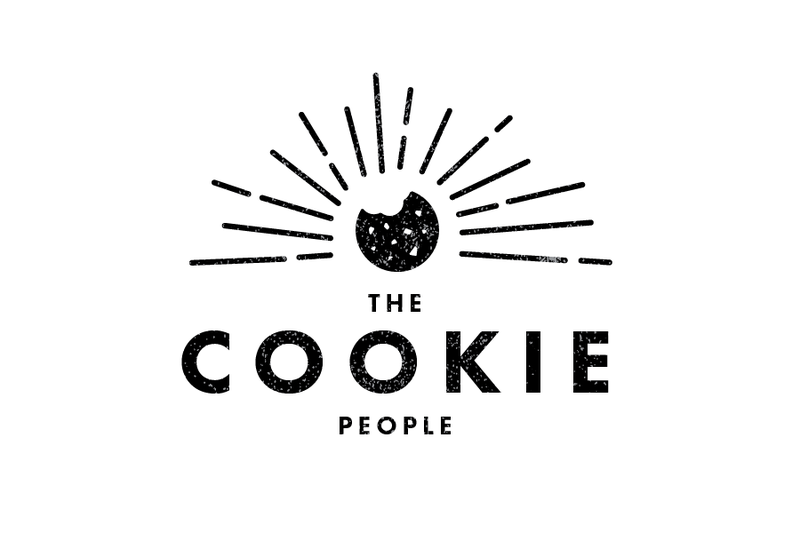 The rebrand took place in several steps, the first being the creation of a new, fresh mark that still conveyed the handmade quality of The Cookie People's home made product while promoting it to a broader, more modern audience. 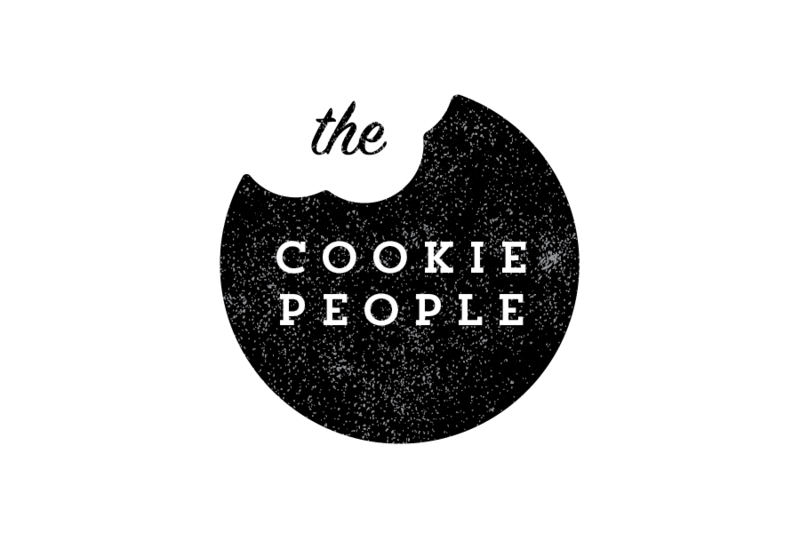 The second step of the rebrand comprised of a redesign of The Cookie People website. 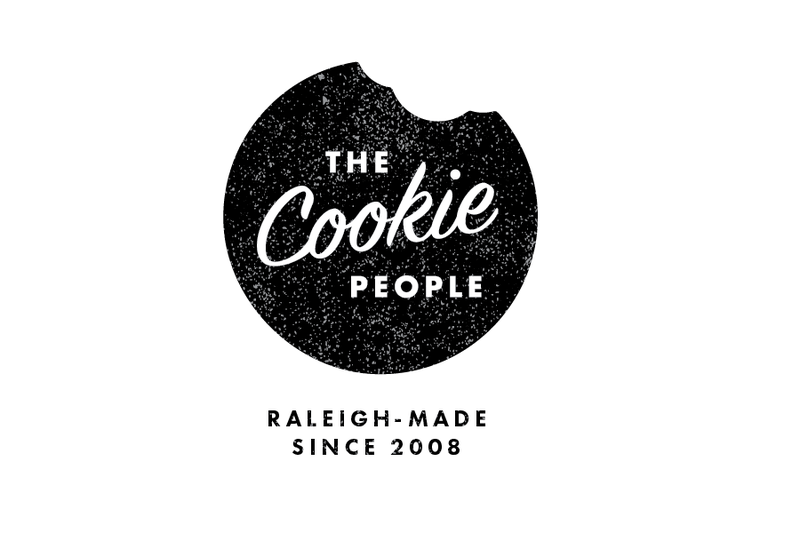 The redesign featured updated branding elements and an updated look and feel, video headers and an interactive cookie list. 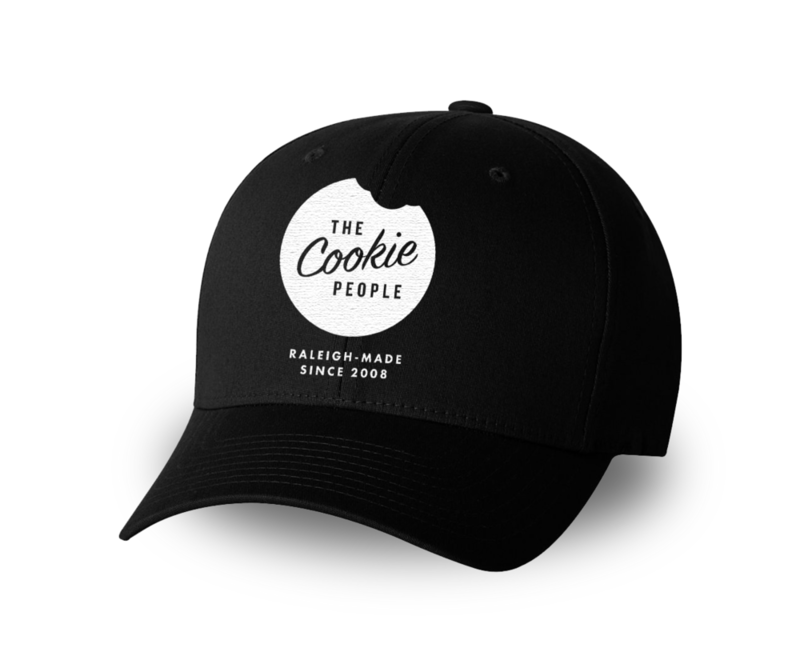 In addition, the site features an integrated calendar so that visitors can learn where The Cookie People will be selling their cookies at any given day and time. 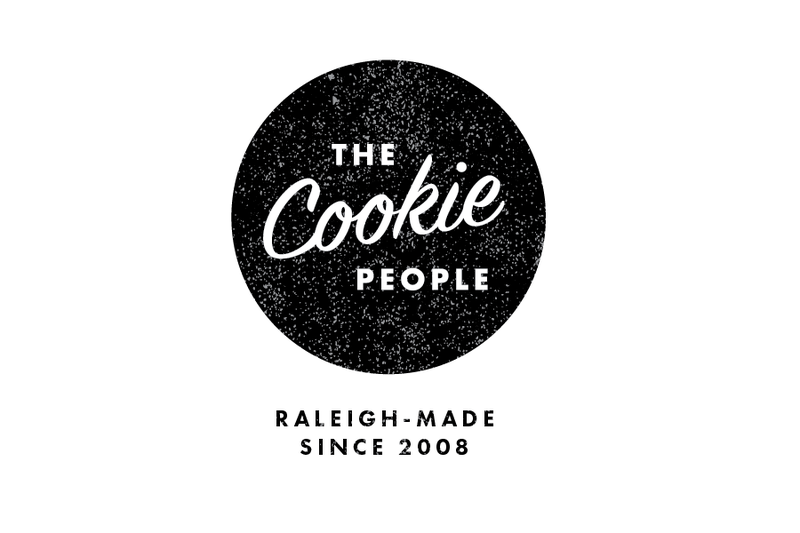 For more about The Cookie People, visit their website by clicking the link below. 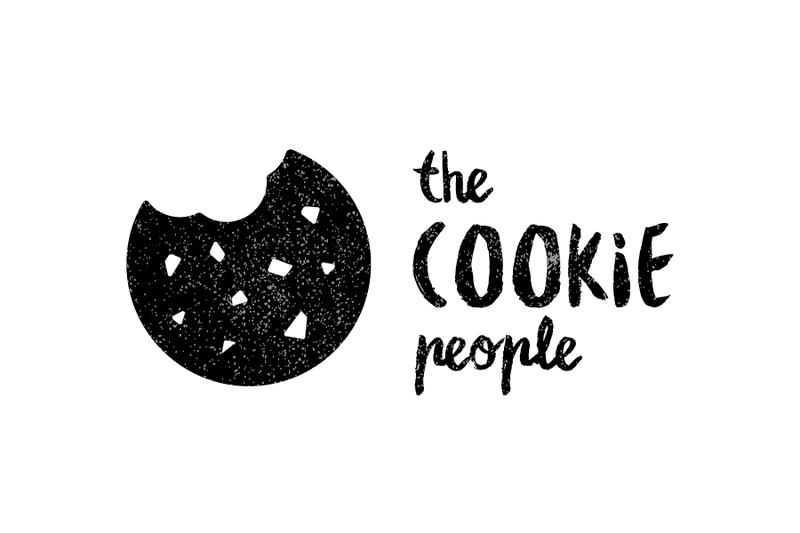 My work seeks to bring people of all backgrounds together over authentic, unique, and exciting ideas through thought-provoking design solutions. All rights reserved by Ben Markoch, 2019.